entertaining area or clean access. Take back your property with an outdoor space that is both inviting and stylish. 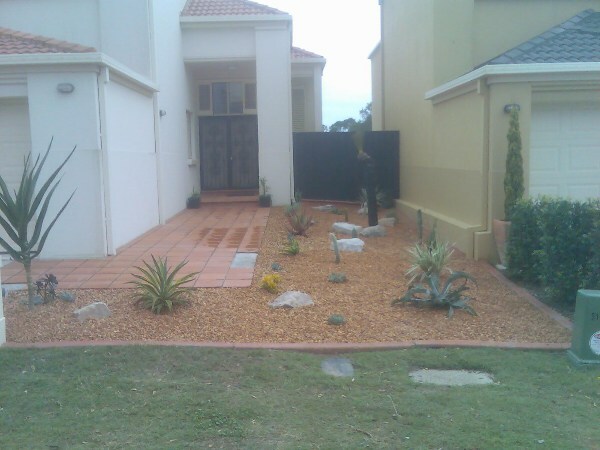 Structural landscaping takes the typical backyard and transforms it into a true outdoor living space. 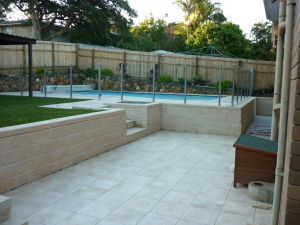 Extend your entertaining space with a new deck and retaining wall surrounded by the privacy, protection, and an aesthetic appeal of a custom designed fence. 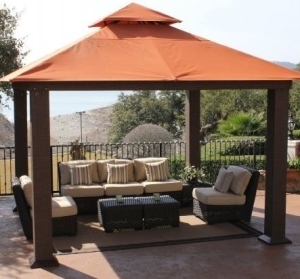 If peace and quiet sounds more appealing, the addition of a gazebo might be the best place for you and a good book to spend some time. From thecomfort of your seat, you can overlook the yard with beautiful concrete – winding from the gazebo to the house and from the house to the driveway. 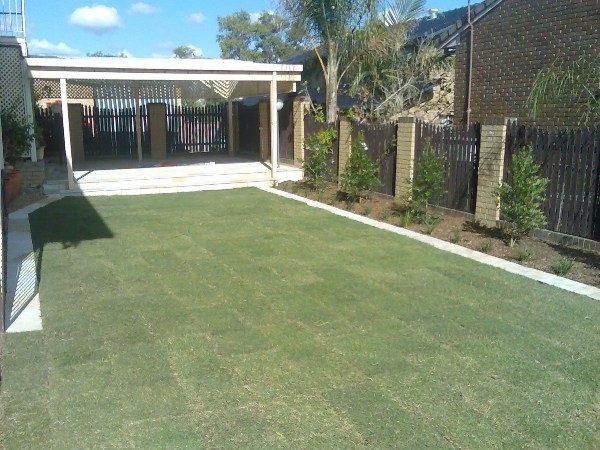 Whatever your outdoor living space dream is, ACR Structural Landscaping will make it a reality. Want To Be The Envy Of Your Neighbourhood? 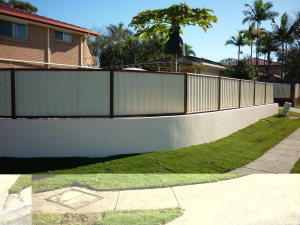 ACR Structural Landscaping has worked with hundreds of clients in Brisbane – developing a localized expertise that simply cannot be matched. 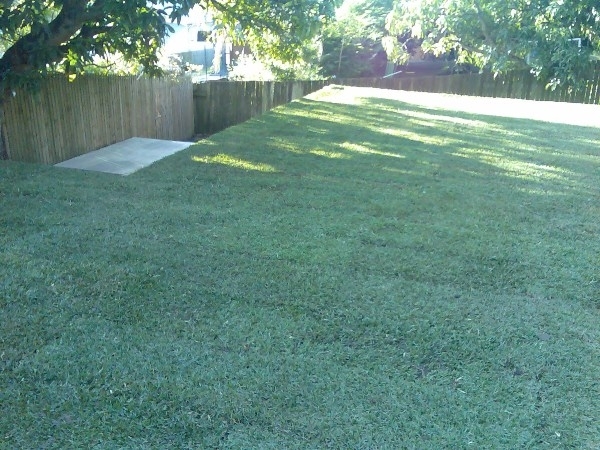 We know the uniqueness of the Brisbane terrain and climate and how it relates to the renovation of your property. Our staff thrives in the creative process of working with you to design an area that embodies your personality, blends well with your home, and increases your property value. 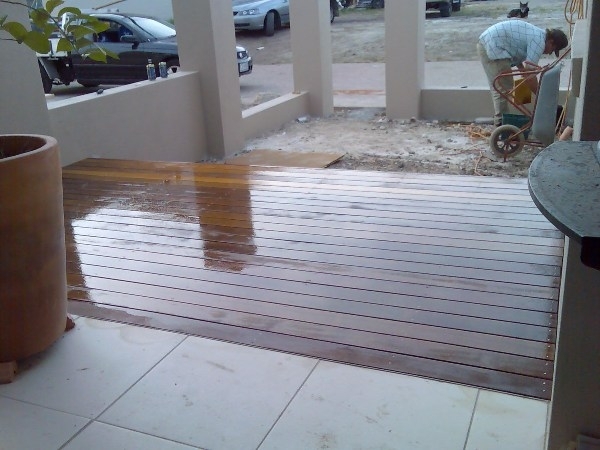 If you want to have your renovation done right the first time, then trust the best in Brisbane. Brisbane Terrain Giving You Troubles? 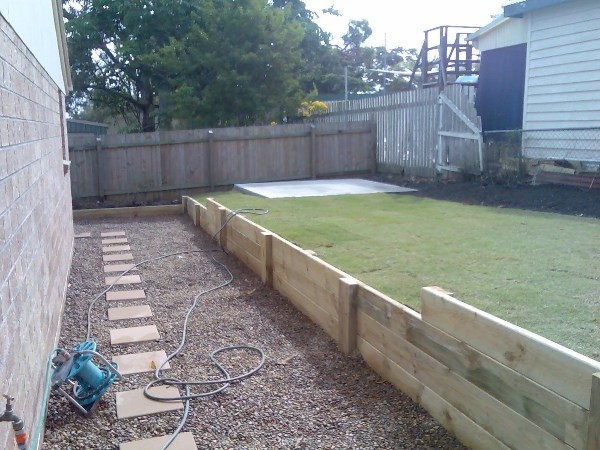 Retaining walls are used to secure earth so that you can easily take your unusable land and make it into a functional focal point of your landscaping. There are numerous types of retaining walls, including those that are secured by gravity, pilings, anchors, and even some that are cantilevered. 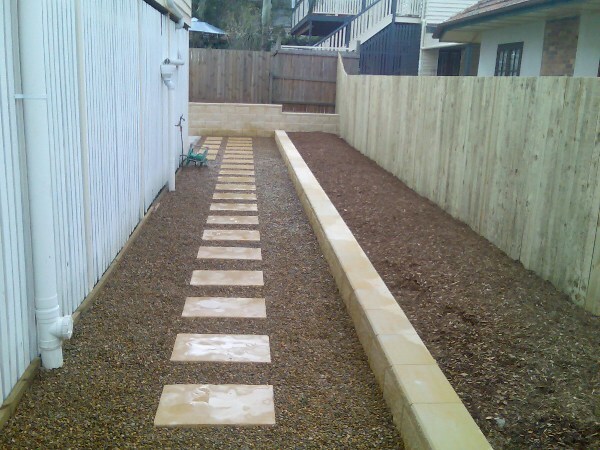 The important thing to ensure is that any retaining wall is built to last. 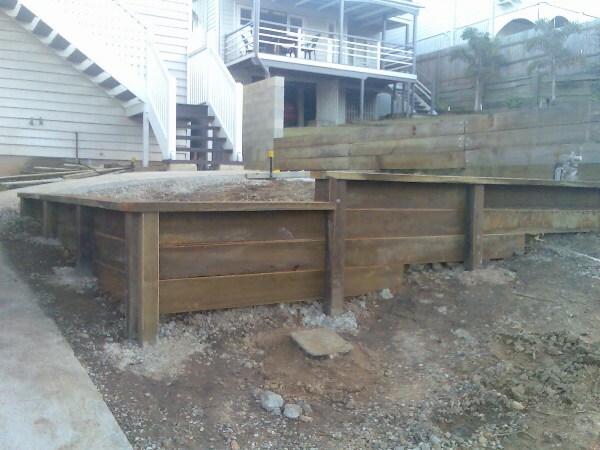 Earth can be surprisingly heavy, so retaining walls must be strong enough to support the weight that they hold back. Retaining walls can be made out of any number of materials, such as large rocks, stone, steel, concrete, wood, bricks, or boulders. The walls can either be simple and functional, or they can feature more complex and creative designs. Our experts will work with you to analyze your property, discuss the aesthetic appeal that you want for your landscaping, and design the effective and visually appealing retaining walls for your home.